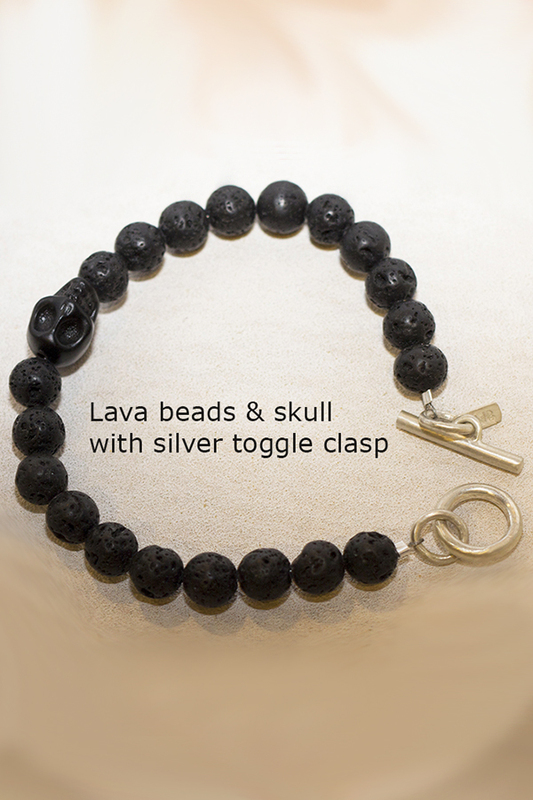 Skull and black lava beads bracelet Handmade with solid sterling silver toggle clasp. Fantastic design and amazingly durable.. 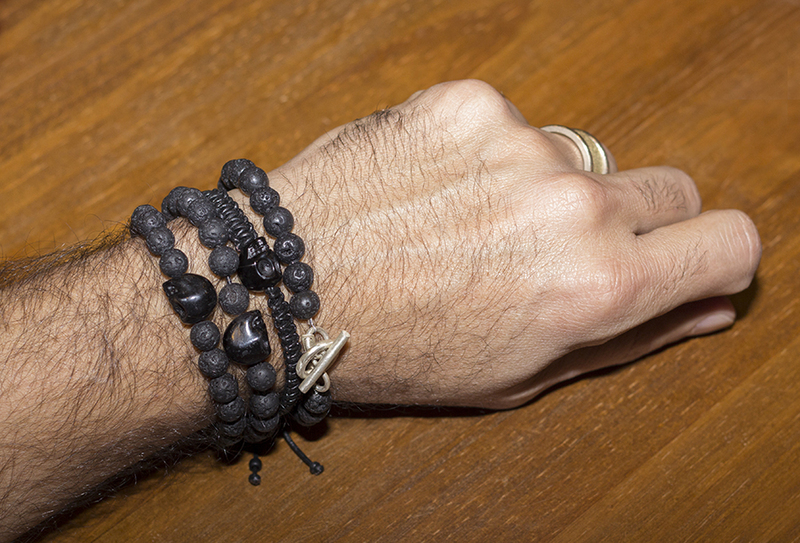 I love it..
it’s very edgy and it suits your personality 😉 Thanks for your support and for your review!